Ah…sweet, sweet sugar. How I love it! However, it doesn’t love me so much. 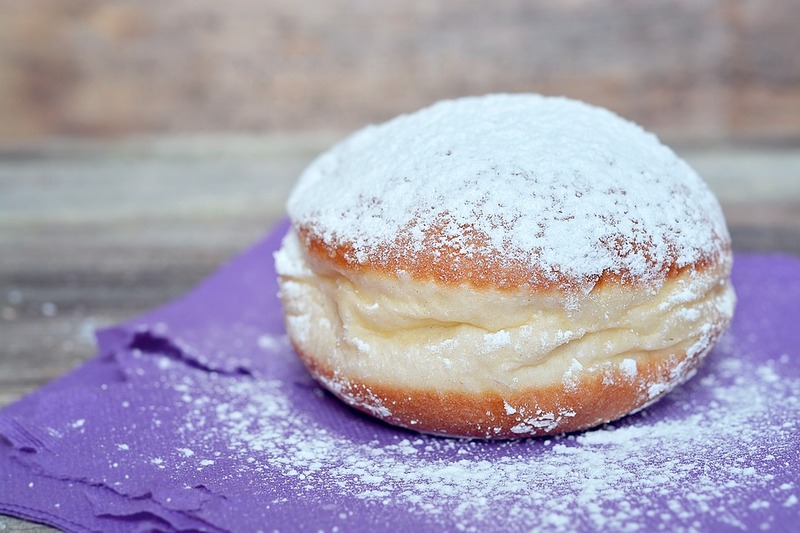 Science has proven again and again that sugar’s not very good for us. But how do we go about quitting something that’s so addictive and seems to be added to every food product, including savory ones? Maybe knowing a few benefits of cutting out the sweet stuff will inspire us to take the leap. 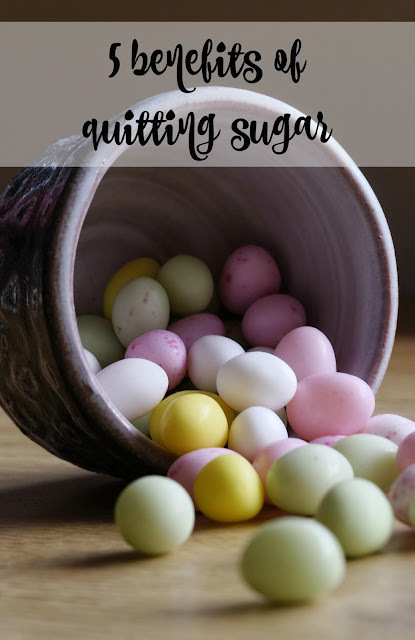 Keep reading for five benefits of quitting sugar. Sugar gives you a rush and then a resulting slump after your body’s processed it, making you crave even more of it. Why ride the roller coaster of sweetness all day when you can keep your blood sugar level and feel a million times better? This goes for your kids as well whom I’m sure you’ve witnessed bouncing off the walls after consuming candy. Cutting sugar from their lives could possibly result in calmer kids and better behavior, which is a huge benefit of quitting sugar. Try it and see! Along with the blood sugar spikes and drops comes the risk of developing any one of several illnesses, including diabetes and obesity. Eliminating, or at least reducing, added sugars from your diet can help you stay healthier and free from undesired health afflictions. Sugar-laden foods can be expensive, especially since they can cause you to be hungry all the time, making you want more and more food. Cutting sugar, and the cravings it causes, is one great way to save money. Think about how much you’ll save each week just by leaving the fruit juice at the store and drinking water instead! If you miss flavored beverages, squeeze a lemon slice to your glass of water. So refreshing! Once you quit sugar and the cravings subside, there’s an entire world of new foods and flavors out there for you to try. If your go-to before was a chocolate bar, you might try mango instead. Or, experiment with adding honey to your coffee instead of sugar or artificial creamers. Once you’ve lost your taste for sugar, your palette becomes open to receiving new and novel flavors. Instead of always reaching for conveniently-packaged fake foods all the time, you may just need to learn how to cook once you kick sugar to the curb. Not only is cooking one of the greatest life skills you can acquire, it’s also the best way to nourish yourself and your family with the highest-quality ingredients possible. A hot bowl of homemade tomato soup beats a sugar-filled PB&J any day of the week! Sugar is everywhere. Yes, it’s naturally occurring in many foods like fruit and dairy. 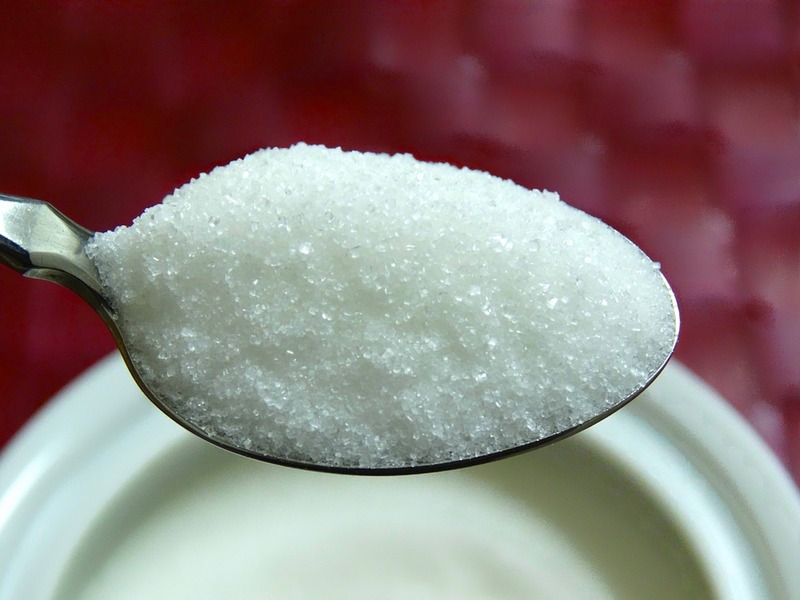 Our body needs these natural sugars to some degree, but adding spoonful after spoonful of highly-refined white sugar could prove to be your ultimate downfall. There are many healthy natural alternatives to sugar out there that are much healthier for you and equally as satisfying to your cravings for sweet. No need to quit sugar cold turkey; slowly wean yourself from it and reap the benefits of quitting sugar!